Certainly he left an indelible mark in the hearts and minds of Melodic Rock fans when, in 1985, after the break-up of Rainbow, Turner released his first solo album entitled “Rescue You”. He co-wrote most of the songs with keyboardist Al Greenwood (ex Foreigner). The first single, "Endlessly," received extensive airplay on radio and MTV. Tours with Night Ranger and Pat Benatar followed. He also wrote more songs for a follow up album in a similar style, but fate called him in 1988 to join the Swedish guitar hero Yngwie Malmsteen for the “Odyssey” album, one of the most successful (and best I might add) of his career. Years later, when Turner got in touch with Frontiers Records President Serafino Perugino, the idea of digging some old gems and to create an ultimate Joe Lynn Turner Melodic Rock/AOR dream came about. 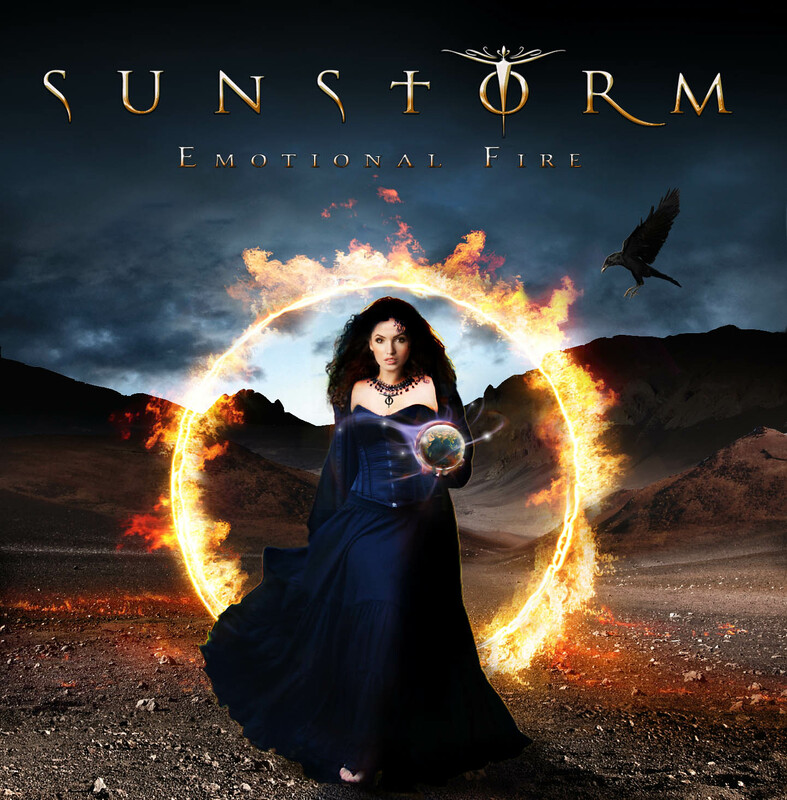 This brought about the release of the first SUNSTORM album in 2006 and of the follow up “House of Dreams” 3 years later. For the third album it was decided to look at Turner’s numerous vocal sessions he did in the 80’s as background vocalist for other artists. This brought to the resurrection of some Michael Bolton’s AOR gems such as “Gina” (originally included on “The Hunger” album, where Turner contributed with background vocals), ‘’You Wouldn’t Know Love’’, and “Emotional Fire” which Bolton penned for the “Heart of Stone” album from Cher (in which Turner again appeared as background vocalist).